The Camotes Islands is a group of islands that form part of Cebu Province in the Visayas regions of Central Philippines. This group of islands is located east of Cebu Island, North of Bohol, and southwest of Leyte. The two islands – Pacijan and Poro are being linked together with a paved road that gives a nice view of the sea and the islands. 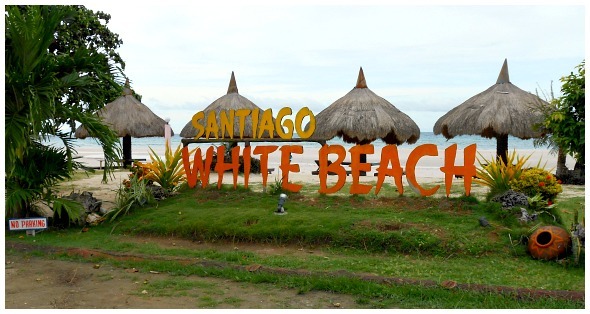 The Camotes Islands are low-lying islands, which fundamentally provide the great white tropical beaches. There are only two hills on the islands – one on Pacijan and the other on Poro – that are being utilized by telecommunication facilities. Historically, in short, the Japanese forces invaded and took hold of this island in 1942. However, the Philippine Commonwealth Army troops liberated the island in 1945. 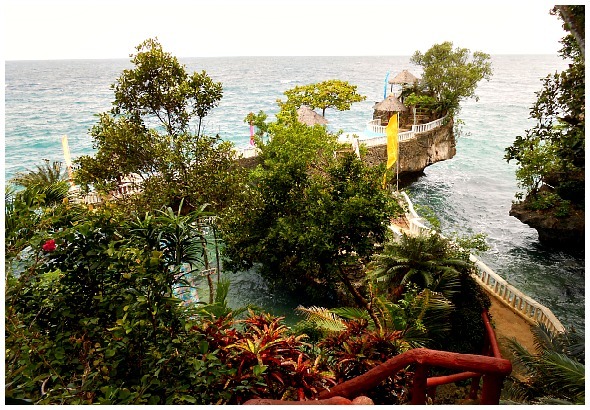 Just like in most islands and resorts, Camotes has resorts for diving, snorkeling, swimming, sunbathing, ball games, sightseeing, adventures with nature, relaxation. Camotes people's livelihood, languages, etc. Camotes Islands is predominantly a farming area, which is noticeable is we know the name itself – “camotes”, a literal translation in Bisayan for sweet potatoes. Farmers of Camotes plants all sorts of tropical crops – corn, coconut, sugar cane, yams, etc. – and raise livestock including pigs, chickens, cattle. Basically, locals plant all these sorts of plants on this island. Although the island's soil is not so deep, farmers are diligently and patiently using methods to utilize the amount of soil and not relying so much on chemical fertilizers to raise their products. Most of the buyers are the locals who get the low prices of the fresh farm products. Tourism is another major source of income, especially among hotels, resorts and tourism business entities. 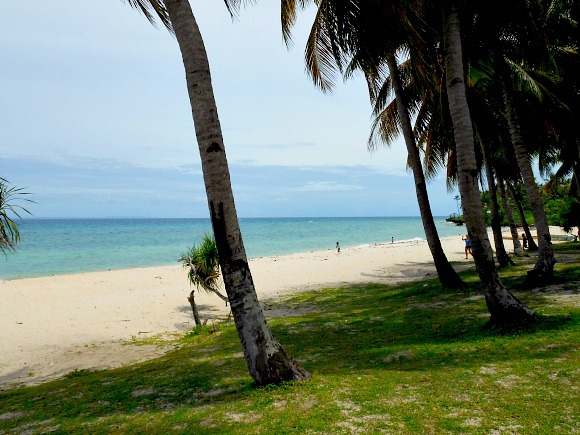 Camotes can provide tourists and visitors a refreshing and relaxing environment for those who seek silence and solitude. Guides for tourist and guests. You can avail various tourism services from locals, such as island hopping, guided tour to popular sites or renting a vehicle, bicycle, or motorbike. I rented the motorbike with a sidecar and enjoyed visiting the places I wanted to see. The locals of Camotes Islands speak Porohanon or Camotes Visayan language commonly spoken in Poro and very similar to Cebuano. However, surely many could speak two or three more languages – English, Tagalog, Ilonggo, etc. So, don't worry because they are polyglots! Camotes offers clean and beautiful sites since it is “underdeveloped”, meaning, only very few huge structures and heavy machinery around. Less development means that it is a bit less accessible and less crowded. To make the area friendlier to visitors, locals established some resorts that cater to the needs of both domestic and international tourists. Please find the beach resorts listed and linked below. Aside from beach resorts, other worth visiting sites include: underground resorts – Bukilat Cave and Timubo Cave, Lake Danao, Mangrove Plantation, and other flora and fauna resources endemic to the island. Certainly, you can have various choices depending on your preferences of facilities and services from a resort provider. You can get from a budget but satisfactory resort to an upscale resort facility. 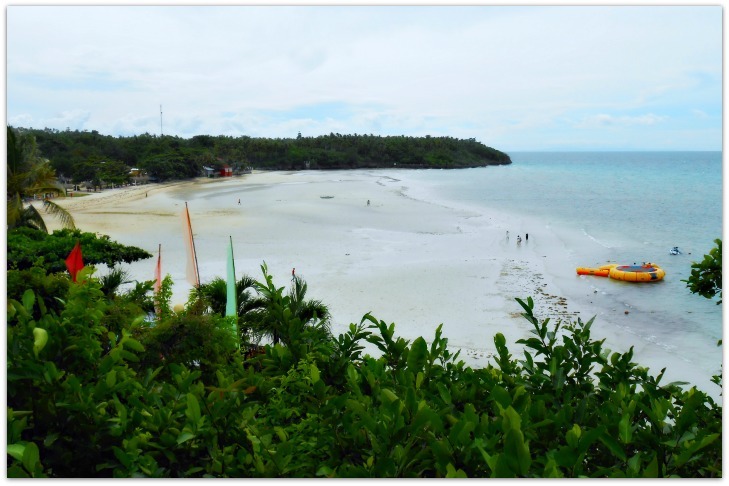 The following are some of the popular Camotes Islands beach resorts and places that most visitors spend their time with. From Danao City Port take a ferry boat bound for Camotes Islands that arrives in San Francisco, Pacijan Island. Then take local rides (multi-cabs, motorbikes, etc.) that would bring you to your accommodation or other destinations. For domestic flights, please check the nearest airports and airlines available bound for Cebu. For international flights, Cebu-Mactan International Airport is accessible by direct flights from most Asian cities (Incheon, Tokyo, Hong Kong, Singapore, Kota Kinabalu, Kuala Lumpur, Shanghai, Taipei, and Qatar). Cebu Island is reachable by ship/ferry/boats from any points in the country. You can even take a bus that could crosses from Luzon to Cebu via ferries. The closest city to Camotes Island is Ormoc City of Leyte Province, that is, about an hour by boat. Then, you can find other boats that can bring you to the other islands of Camotes. Thanks a lot for reading this far.